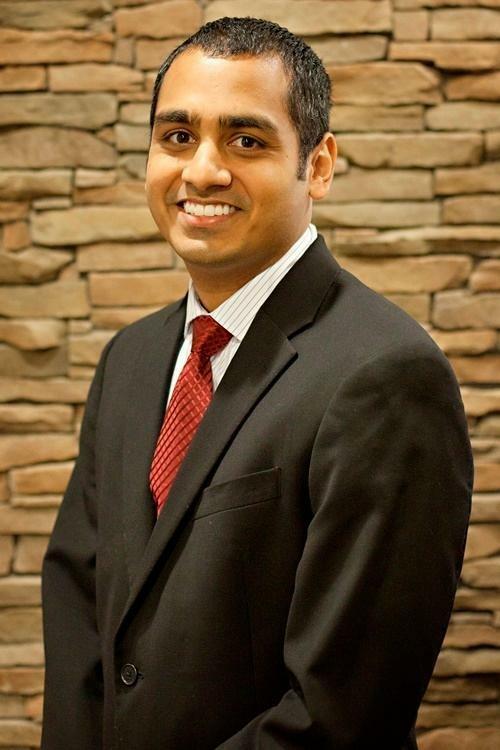 Dr. Vishal Shah received his Bachelor of Science degree in biology from the University of Virginia. He then attended dental school at the Boston University School of Dental Medicine. Dr. Shah furthered his dental education by completing an advanced education in general dentistry program at the Medical College of Virginia School of Dentistry. A member of the American Dental Association, the Virginia Dental Association, and is a fellow of the Academy of General Dentistry, Dr. Shah is a caring and courteous dentist who puts the needs of his patients first. He has dedicated his professional career to providing his patients with the highest quality of dental care. Dr. Shah has enjoyed settling down in the Smith Mountain Lake area. He loves to spend his free time with his family and friends and watch his favorite sports teams.